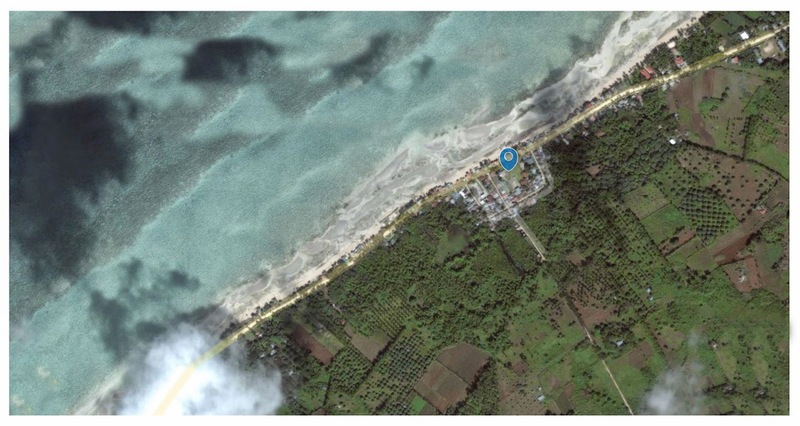 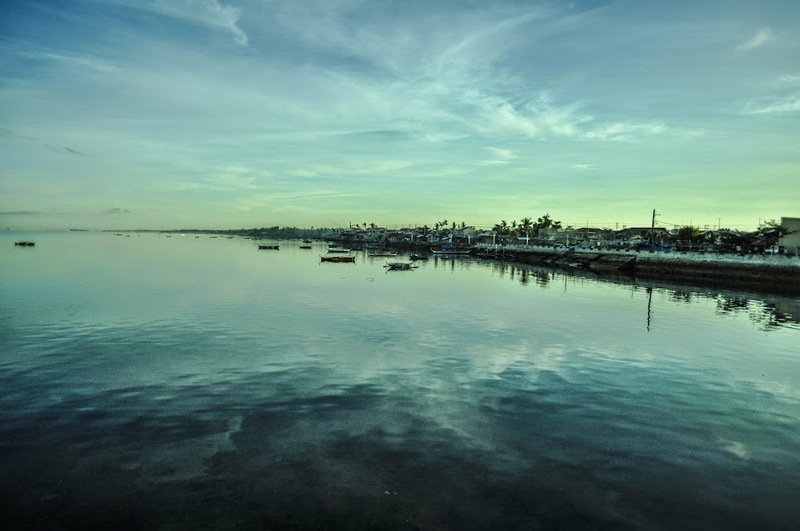 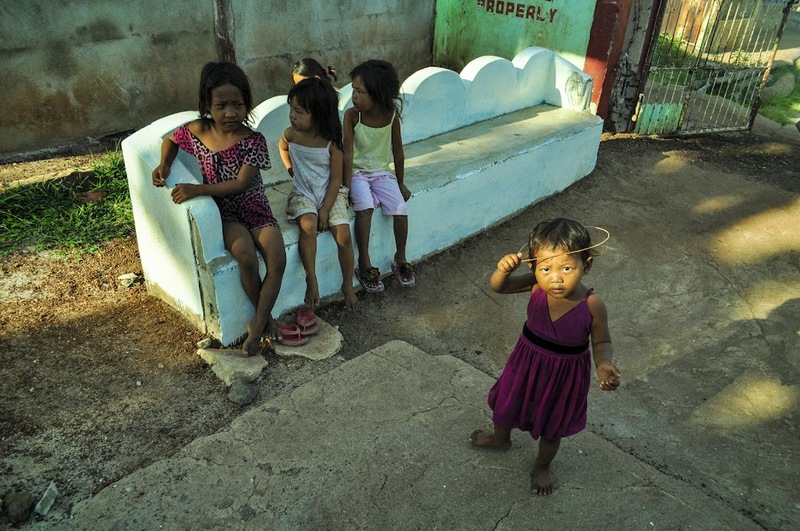 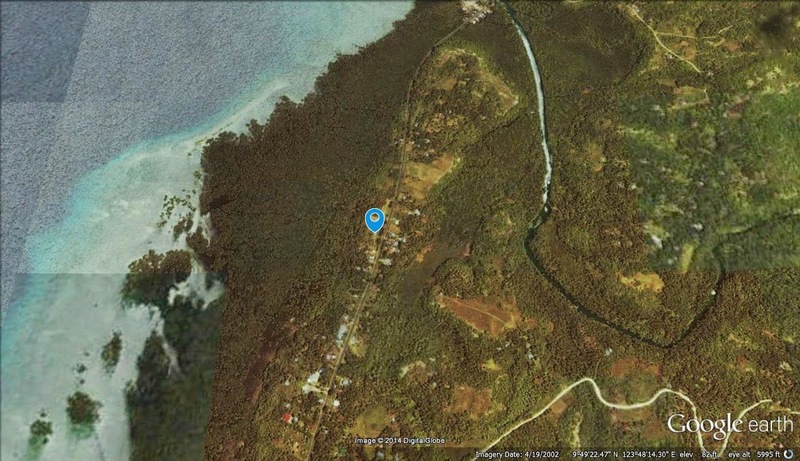 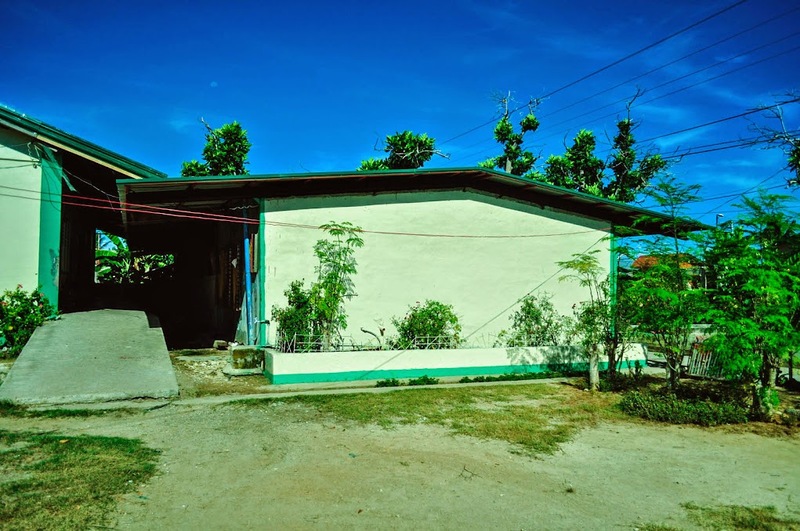 Somewhere north of Cebu sits the town of Paypay of Daan Bantayan. 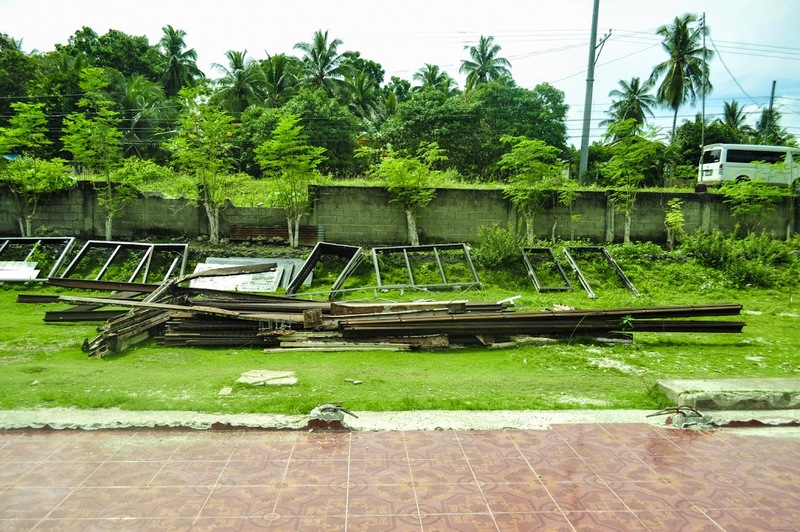 Like other islands in Central Visayas, it too was struck by the Super Typhoon Haiyan commonly called Yolanda last November 2-11, 2013. 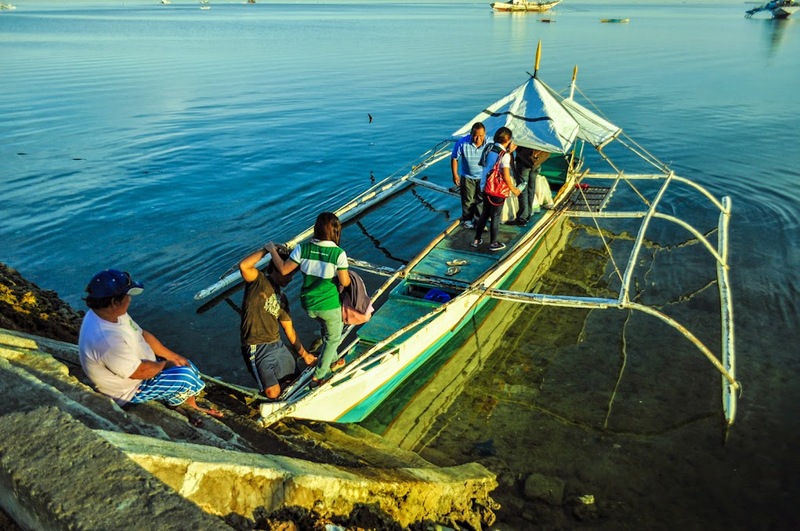 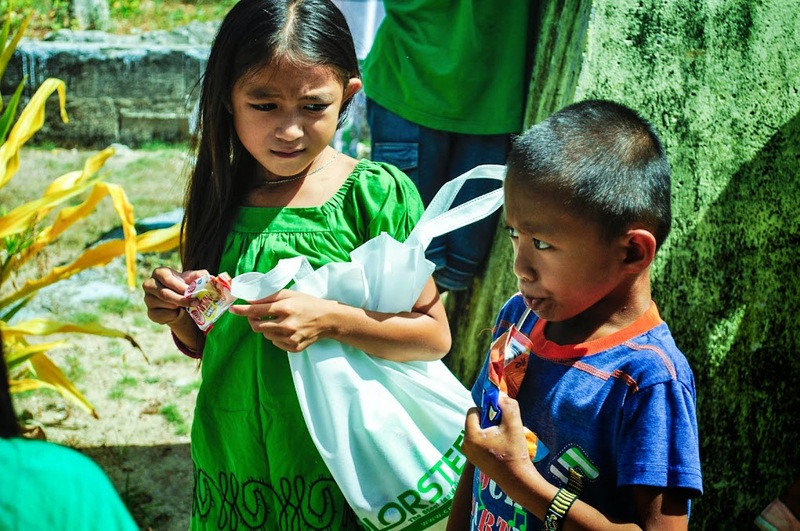 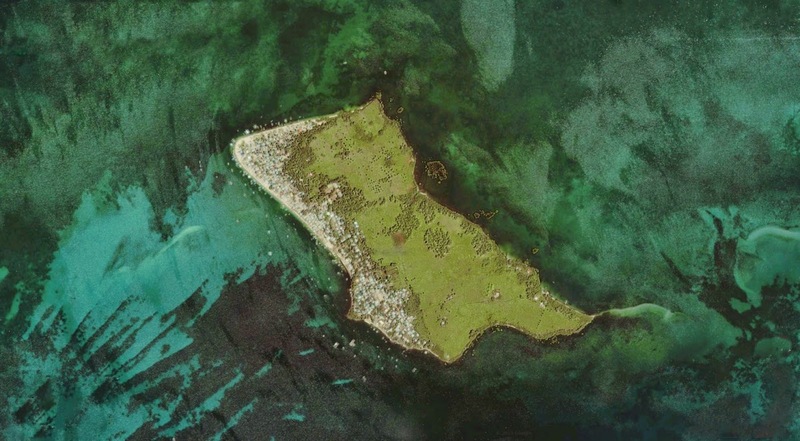 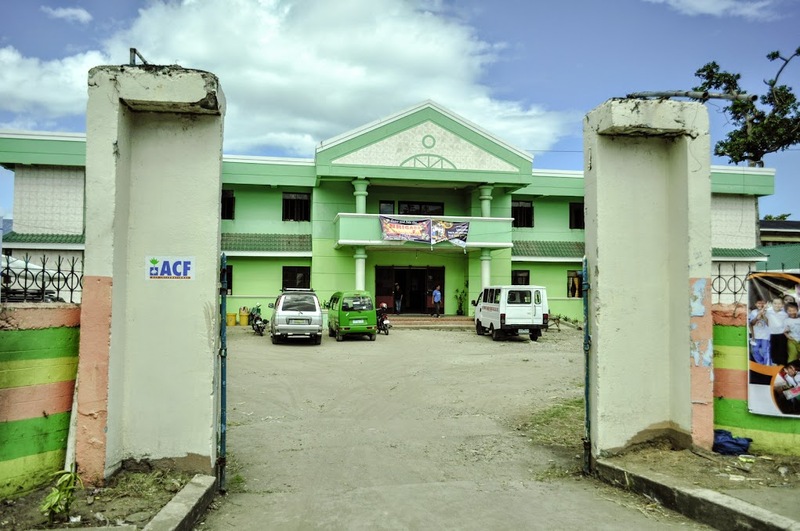 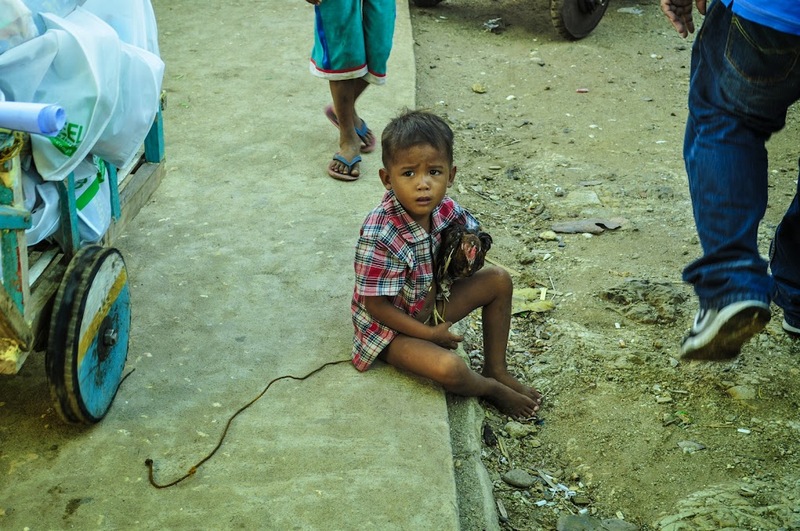 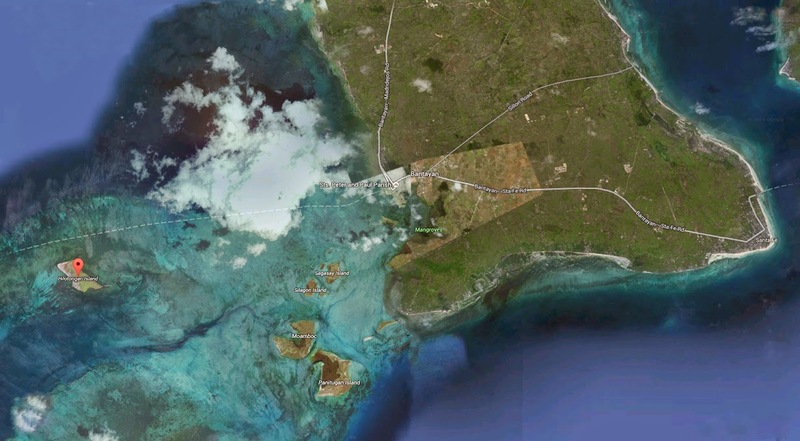 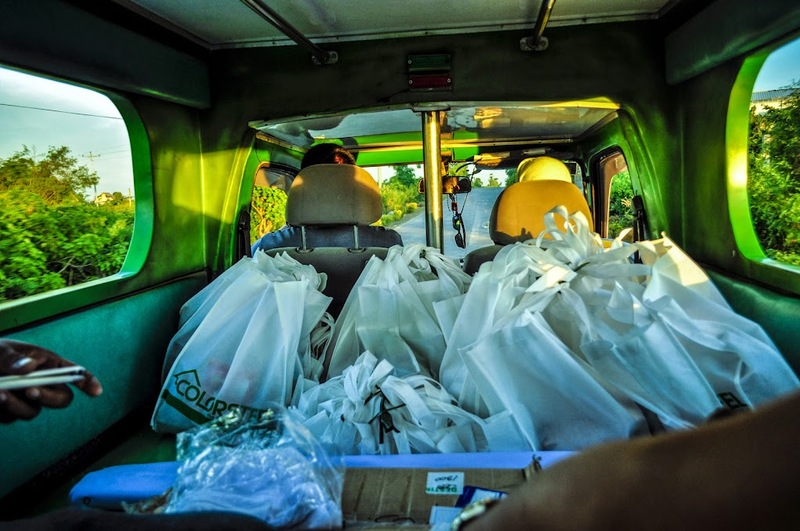 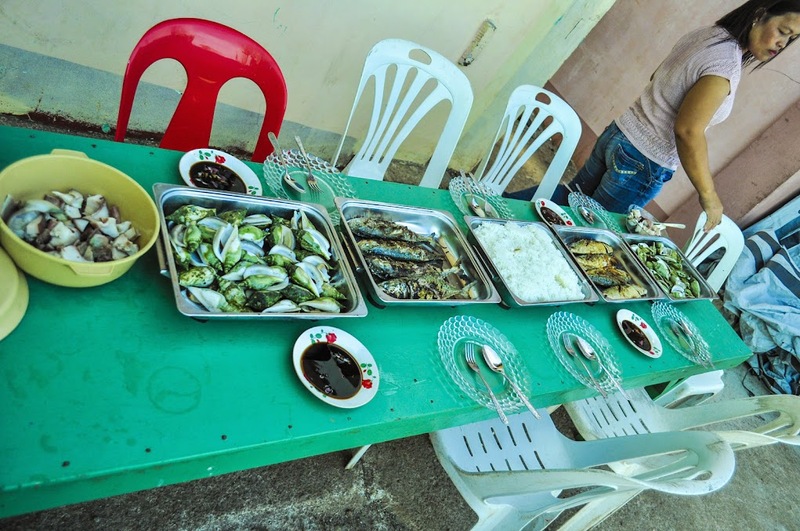 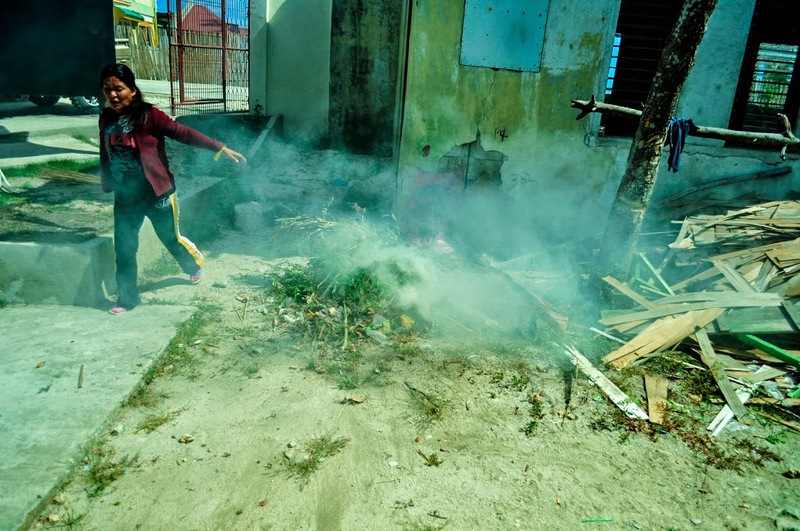 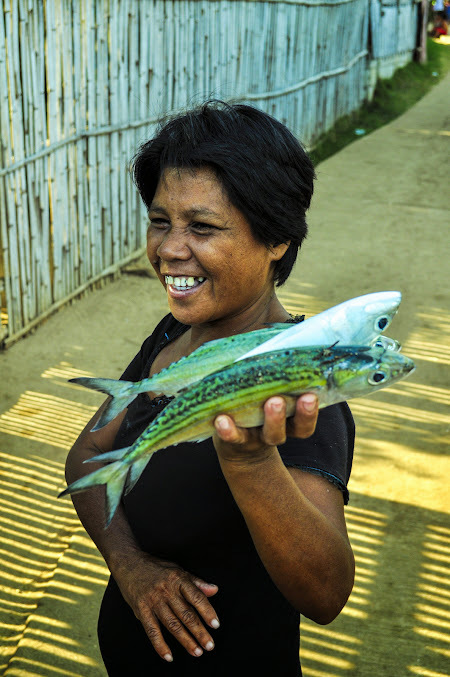 Paypay is part of Daan Bantayan– A 1st class municipality of the Cebu Islands that is partially urbanized. 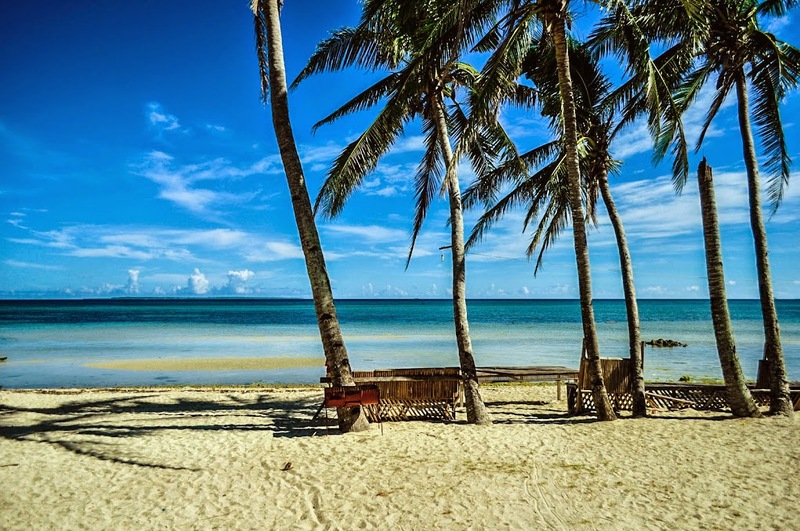 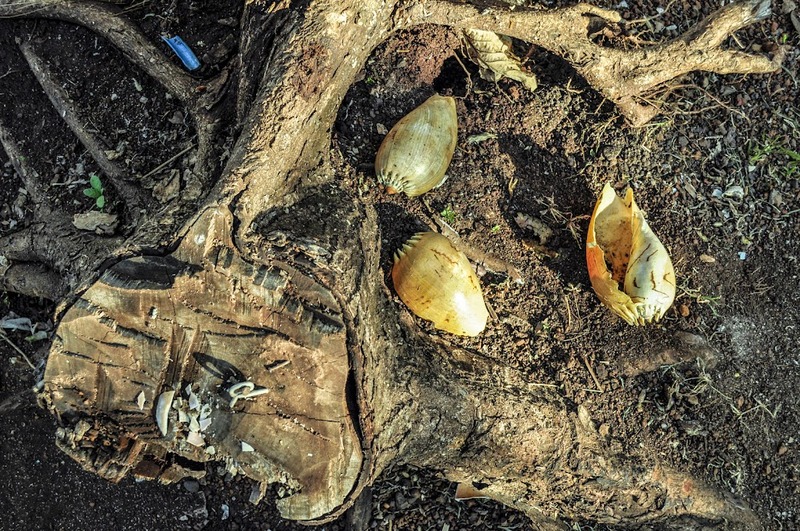 Its industries are its produce of Sugarcane & Coconut, and its tourism- Popular for its white sand beaches. 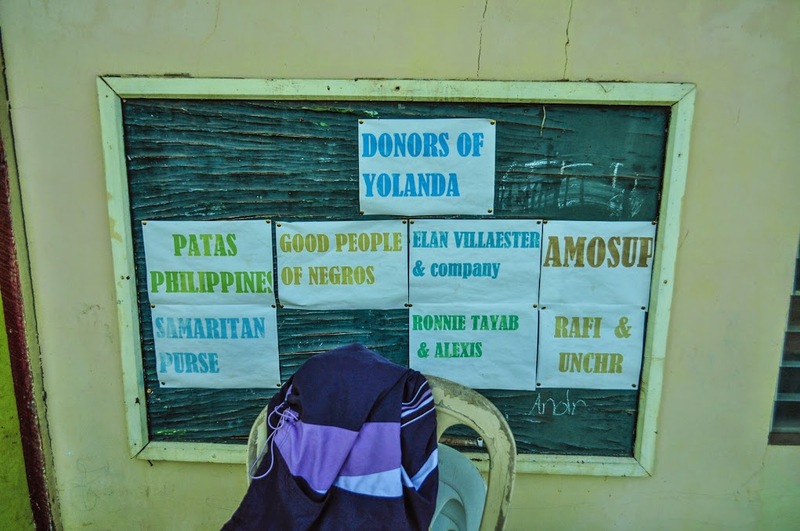 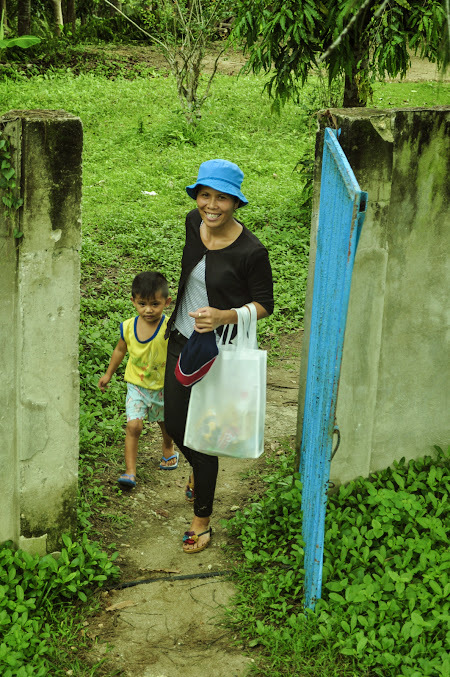 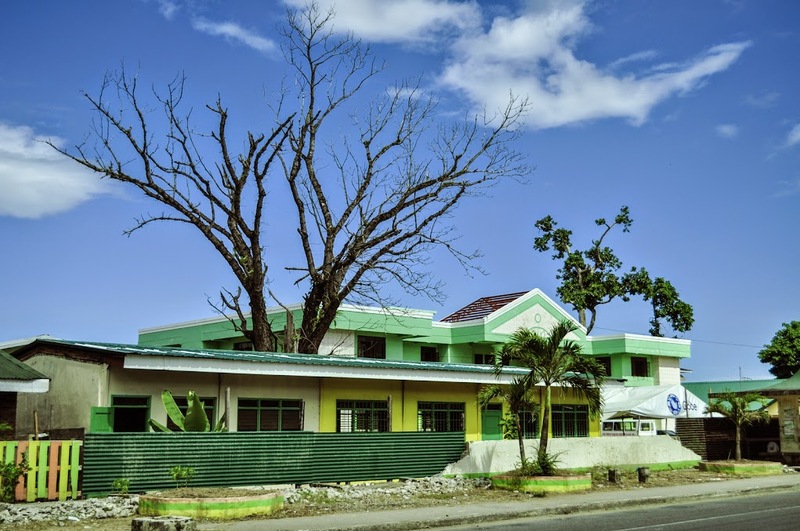 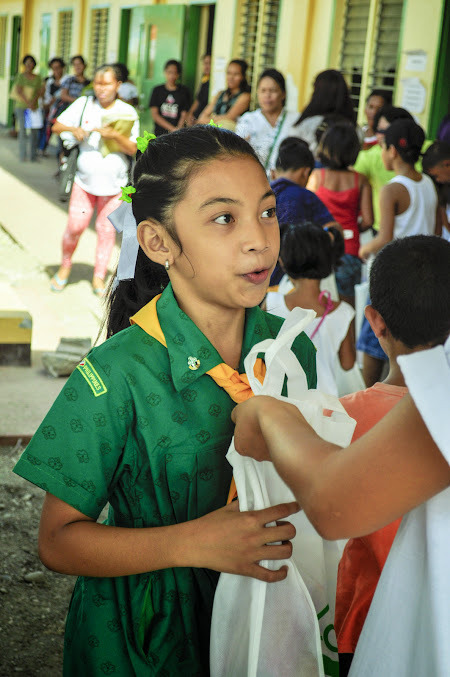 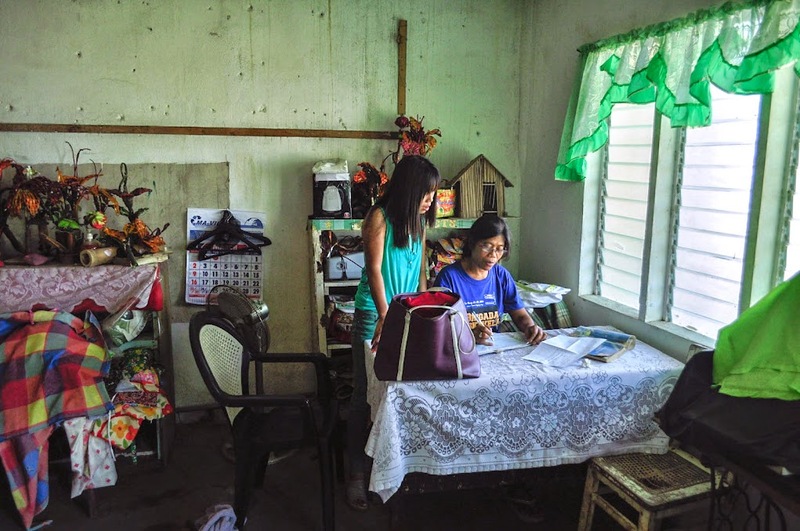 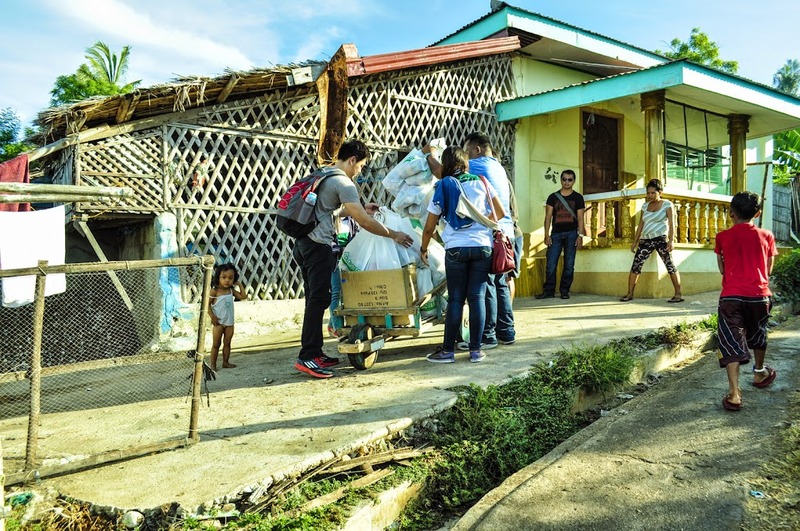 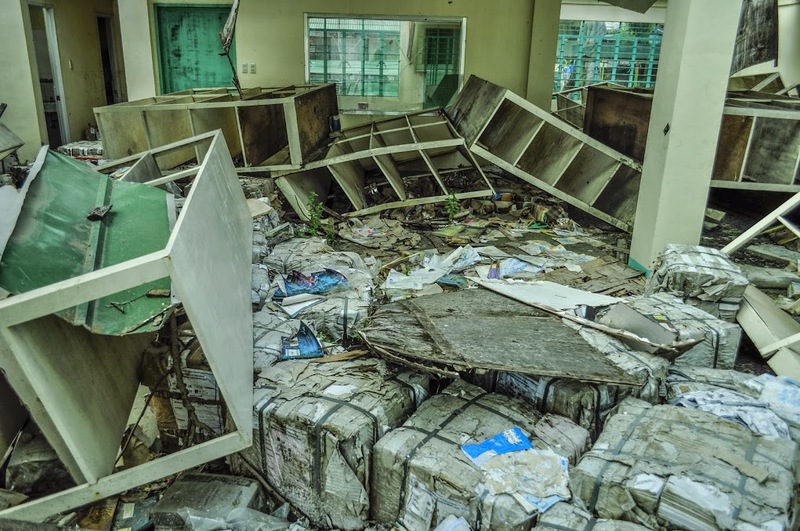 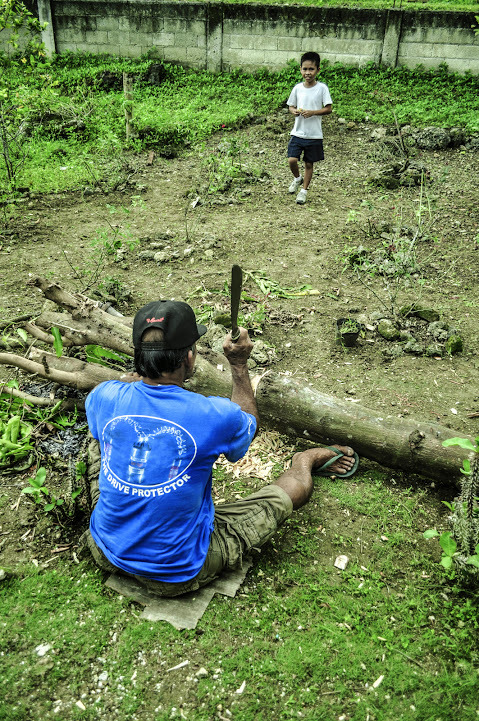 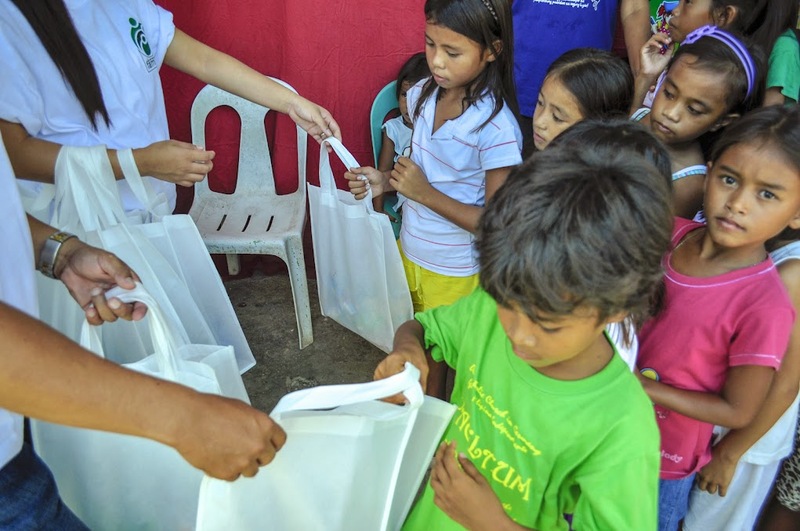 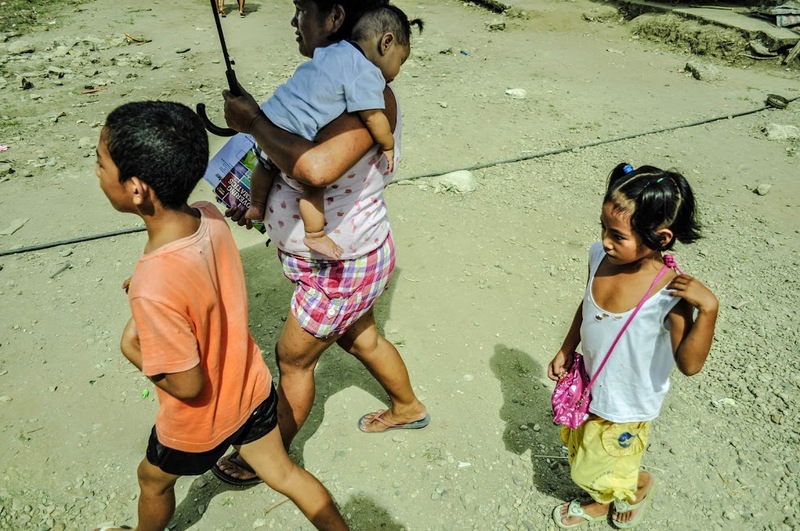 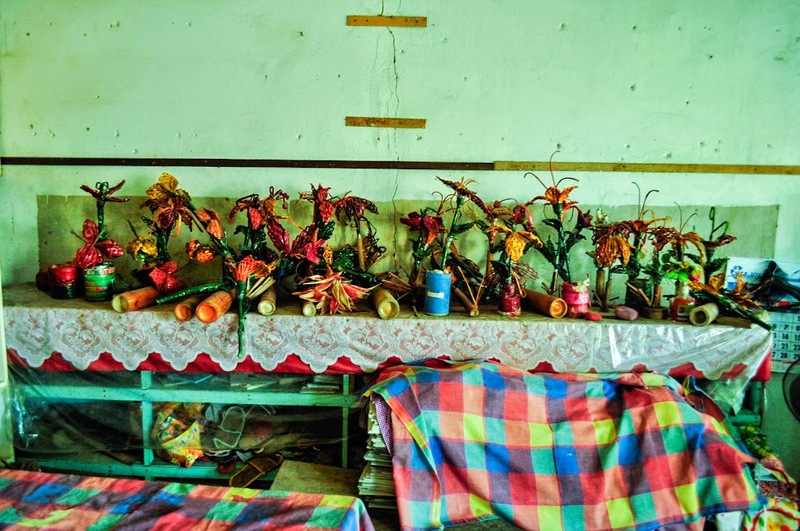 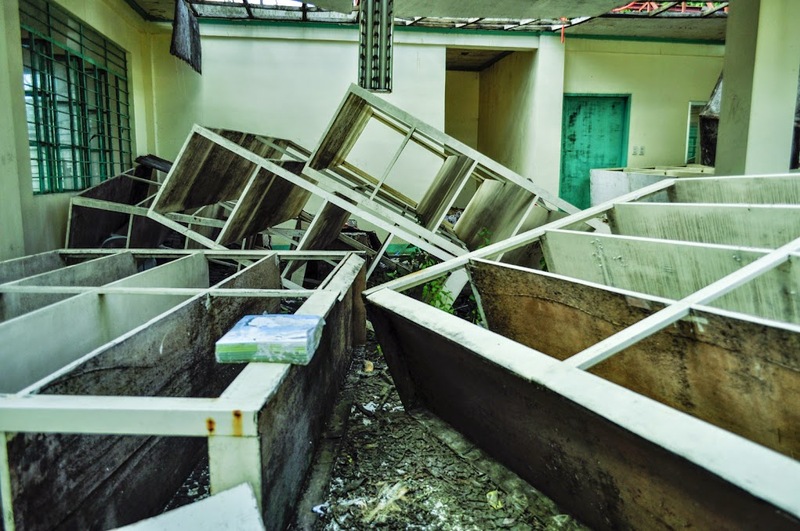 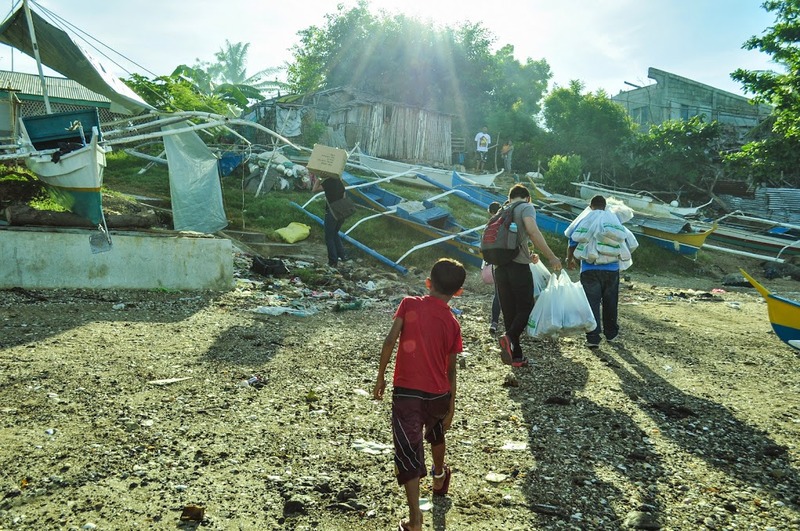 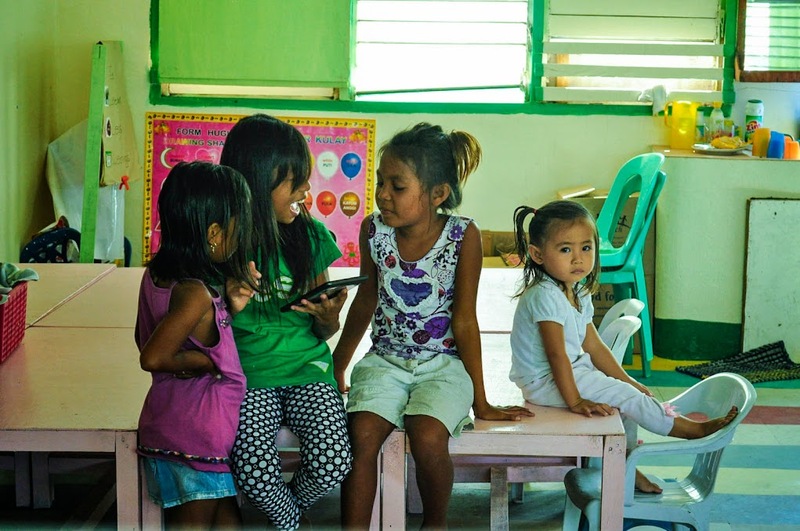 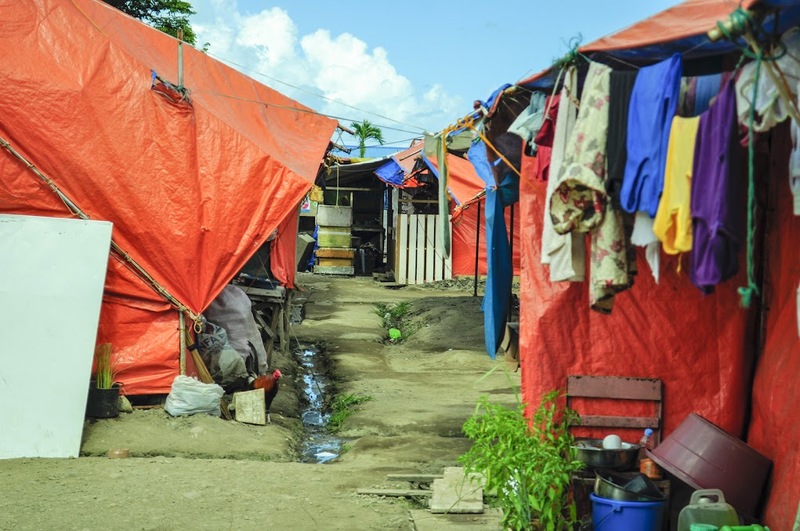 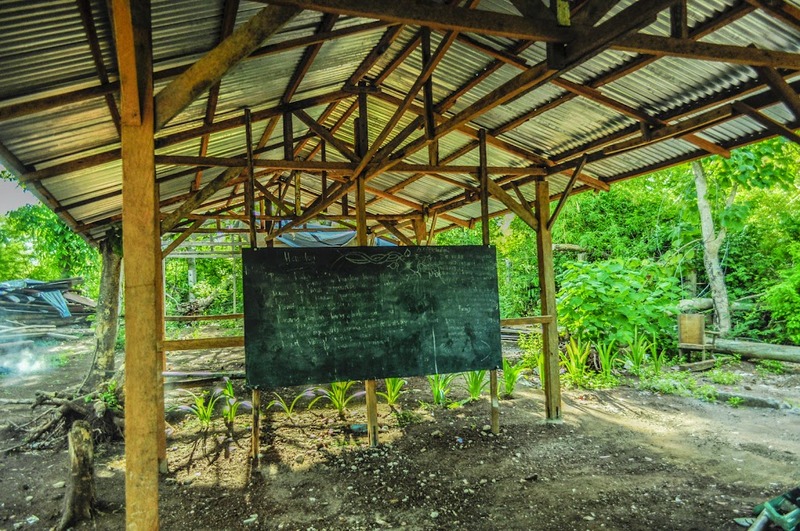 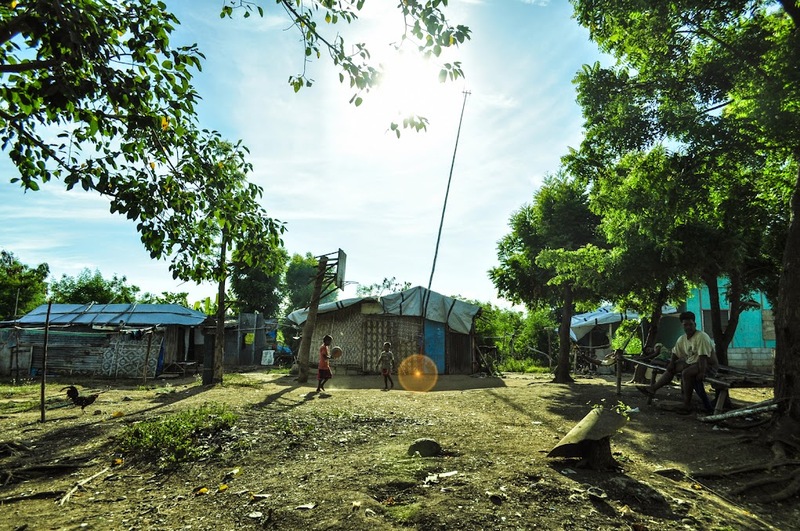 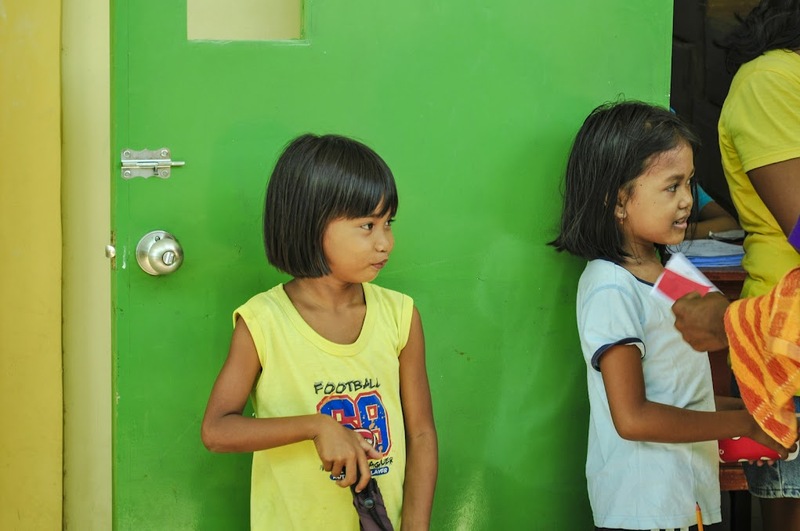 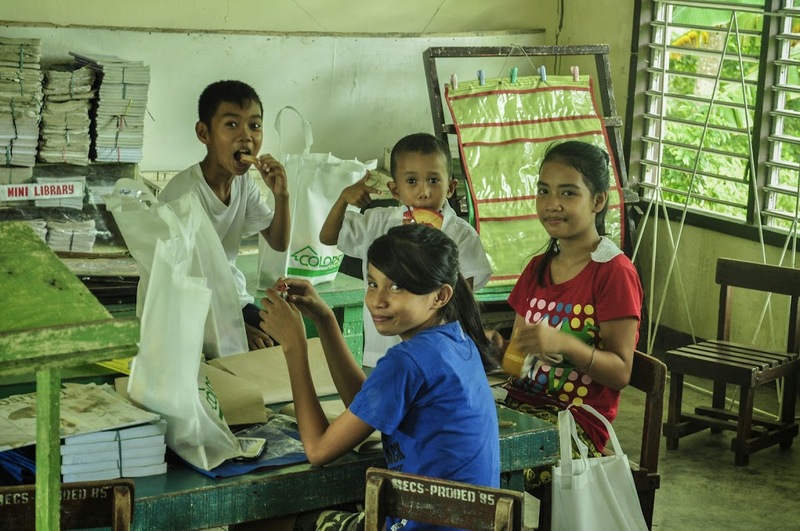 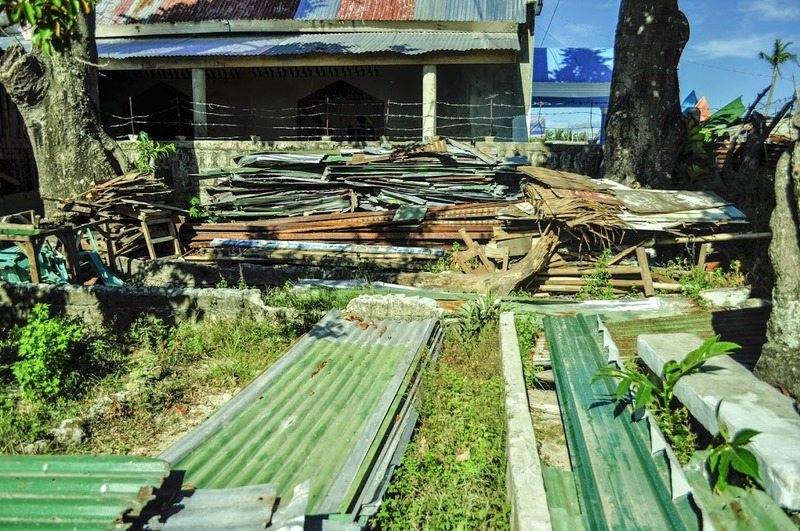 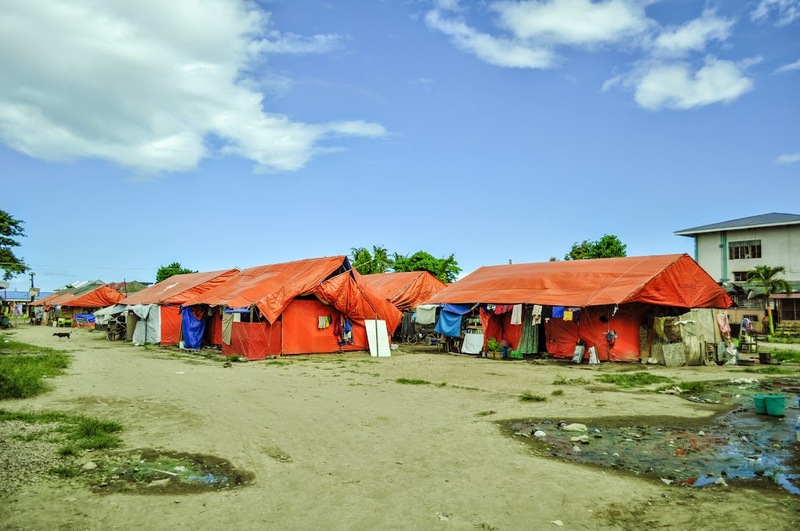 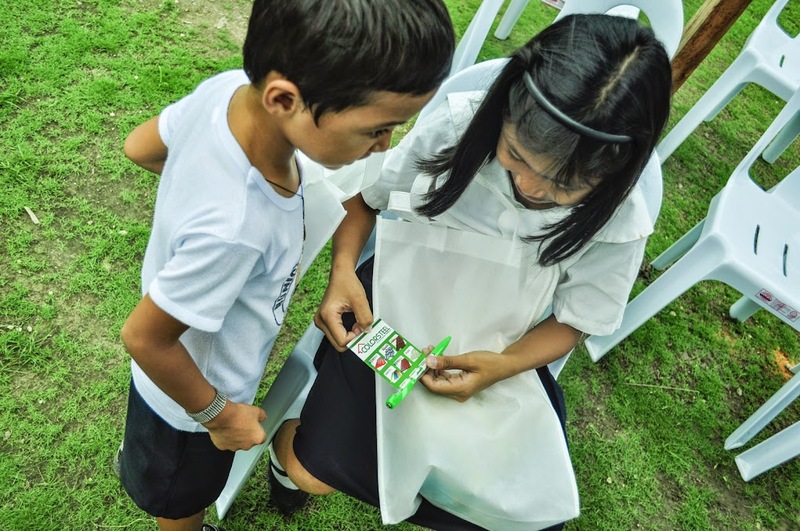 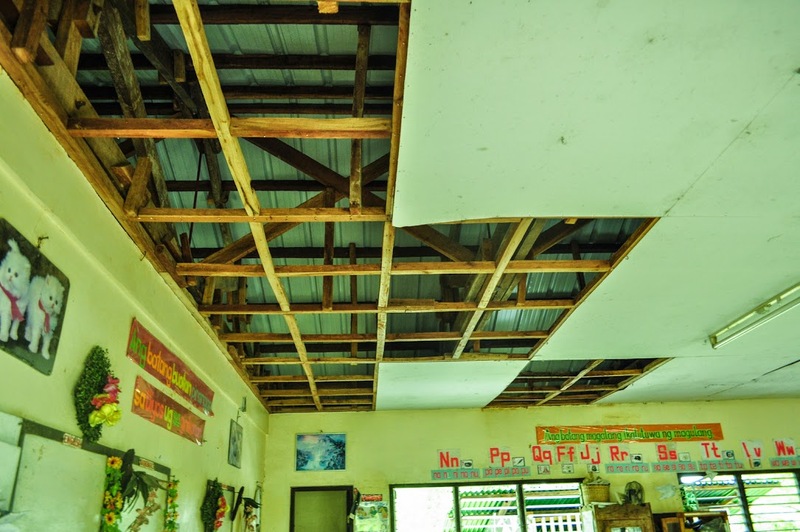 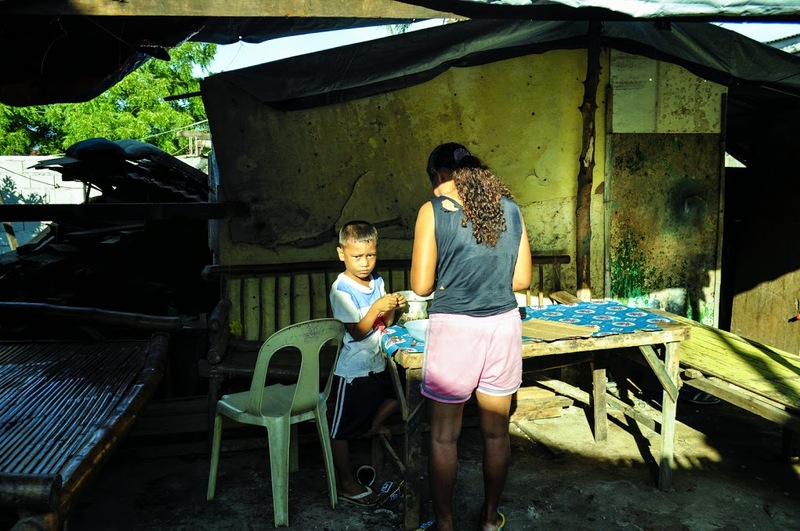 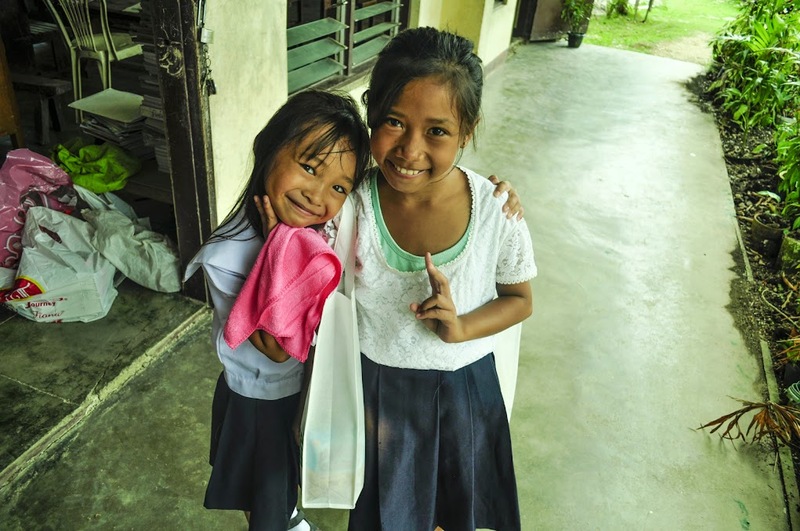 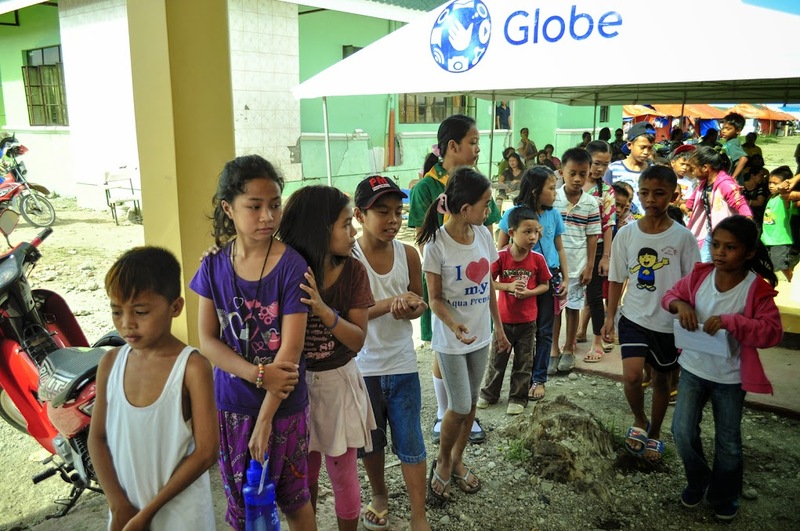 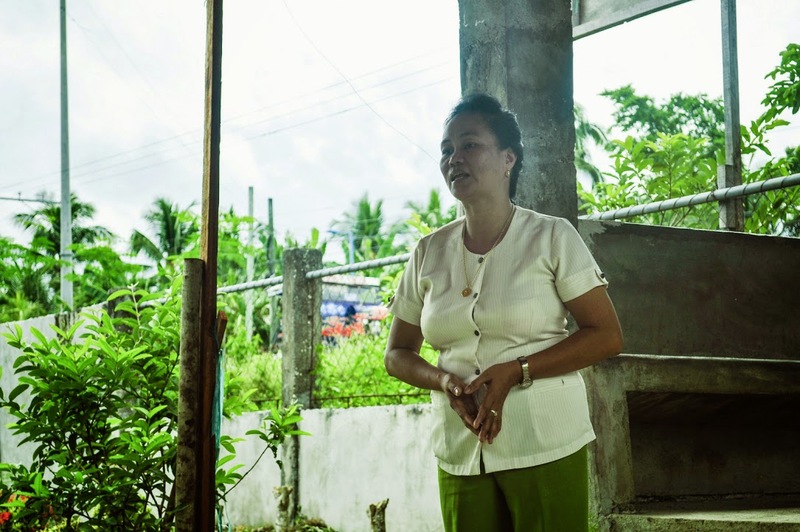 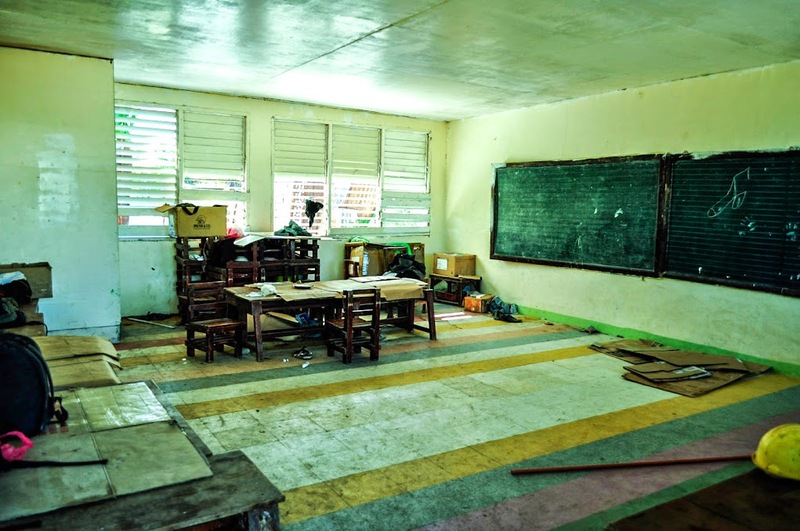 When the Super-Typhoon Haiyan struck Central Visayas, Paypay Elementary School and many other houses and facilities from the area sustained damages, torn roofs and collapsed halls. 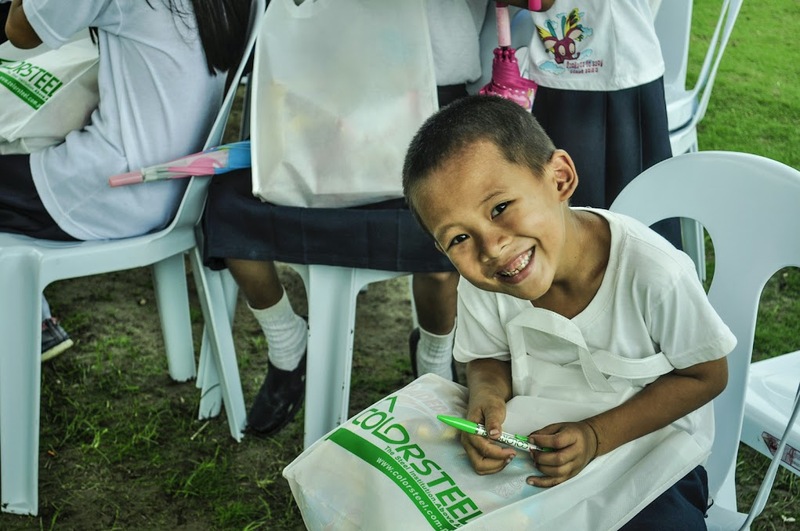 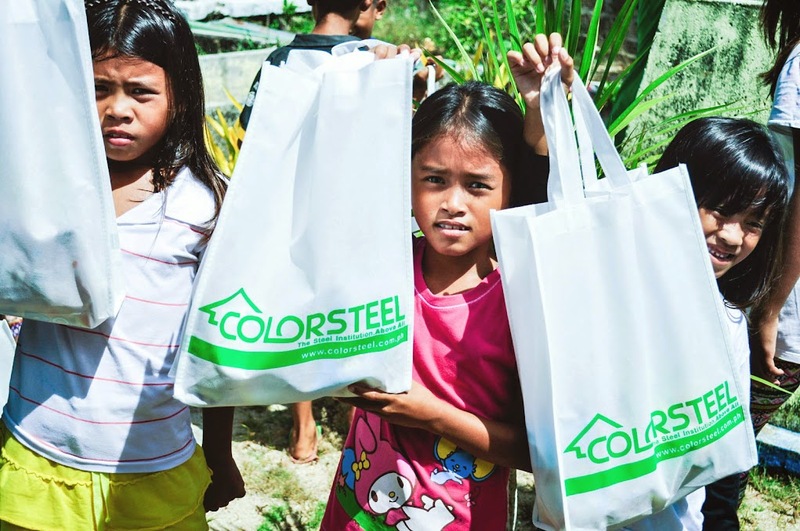 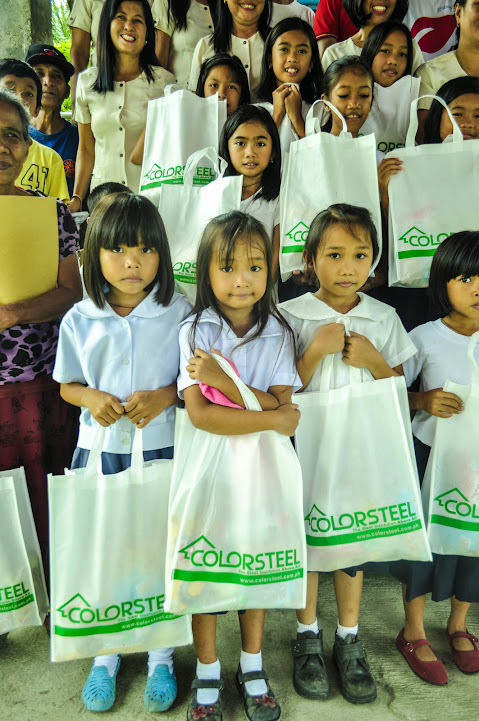 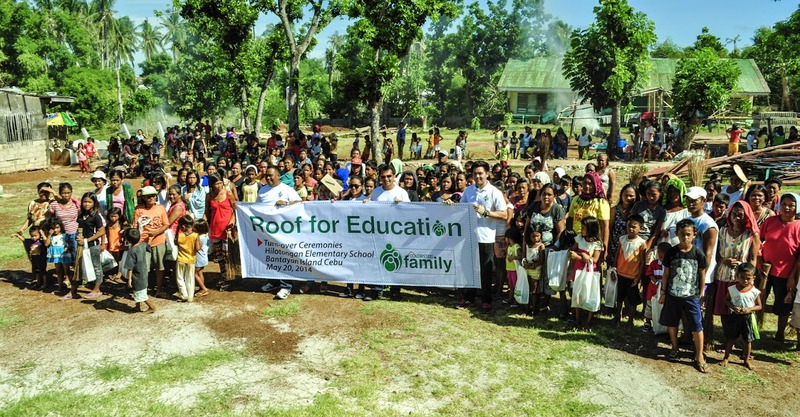 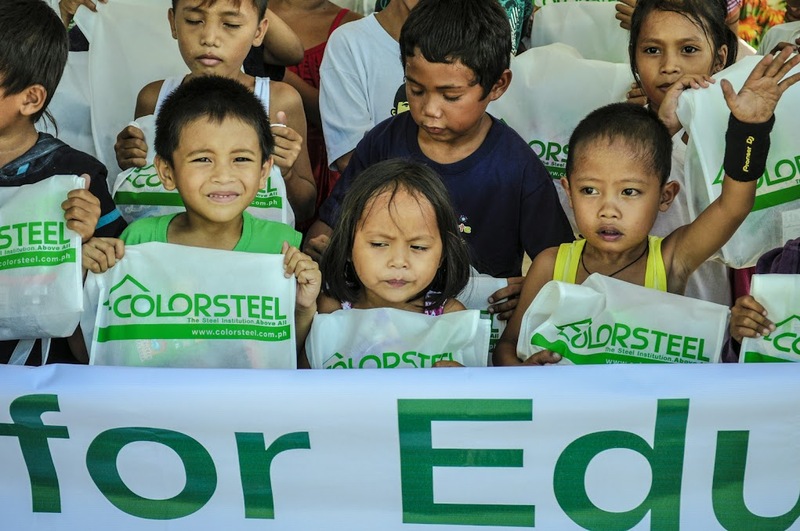 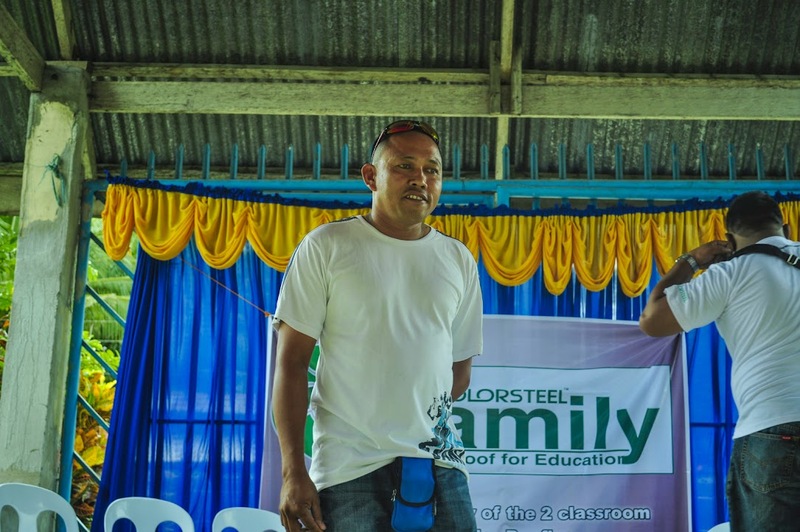 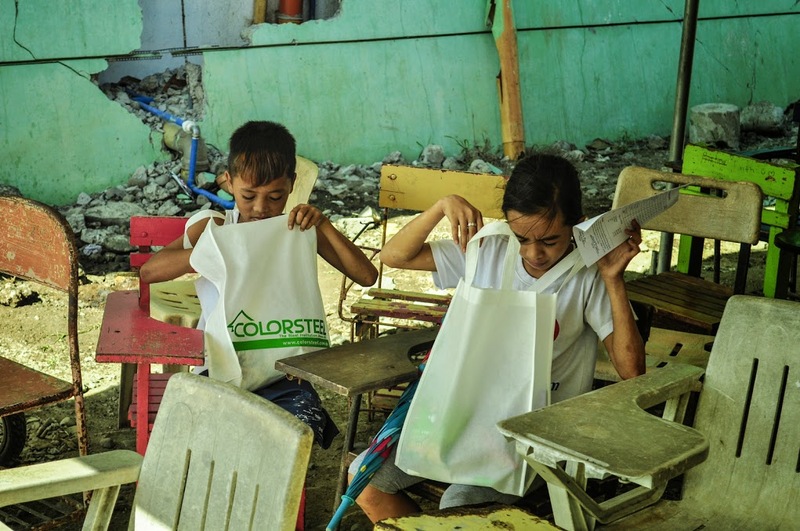 In response, it has been chosen as one of the beneficiaries of the “Adopt-a-School Program” of Colorsteel Family otherwise called “Roof for Education” – where a building struck by a calamity will be re-roofed. 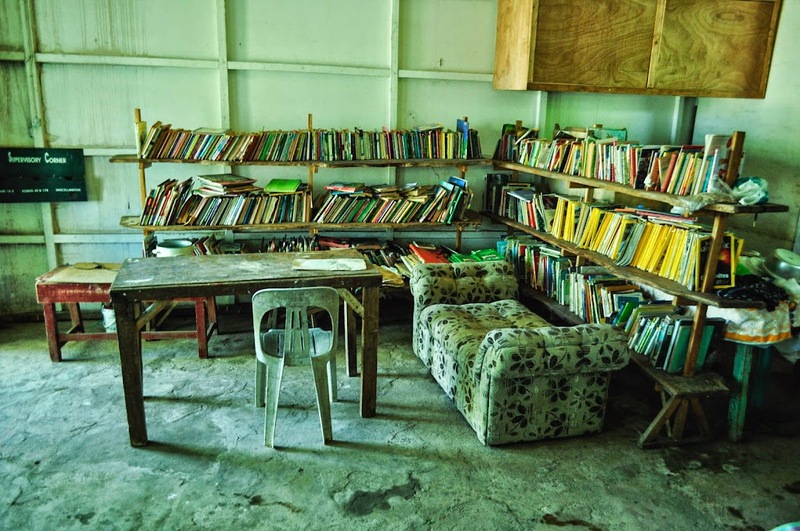 A look inside the building takes you to the faculty room, a classroom under renovation, and their small library where they also keep their supplies and projects. 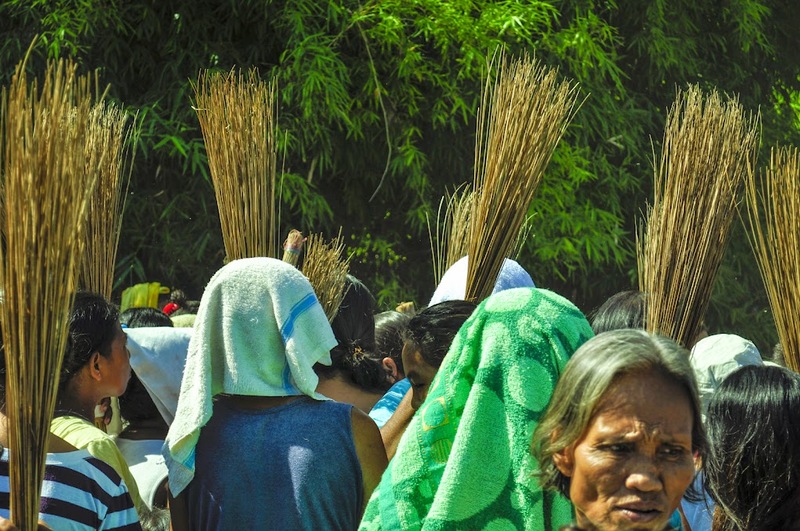 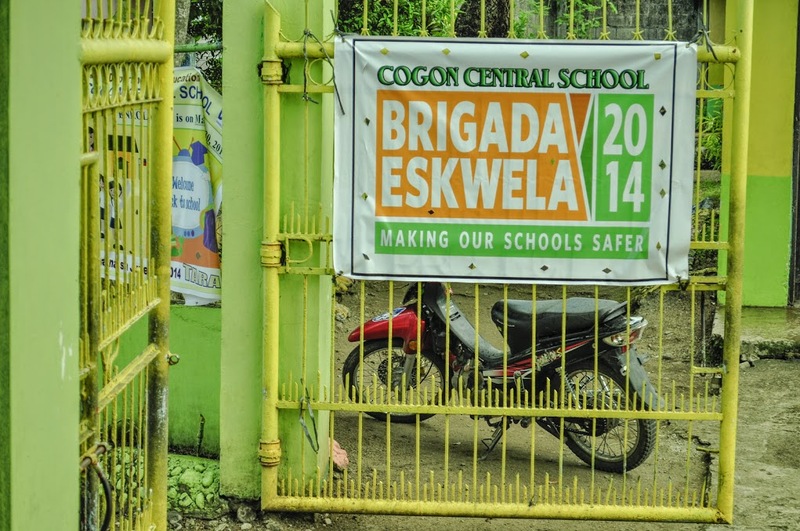 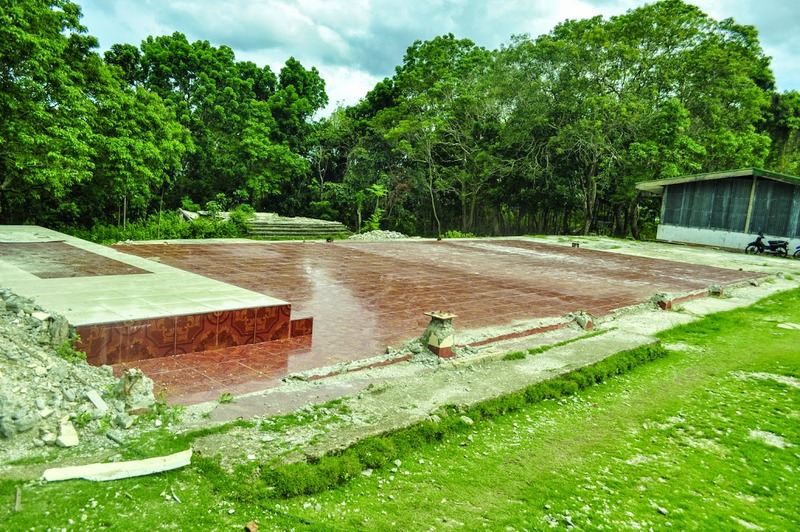 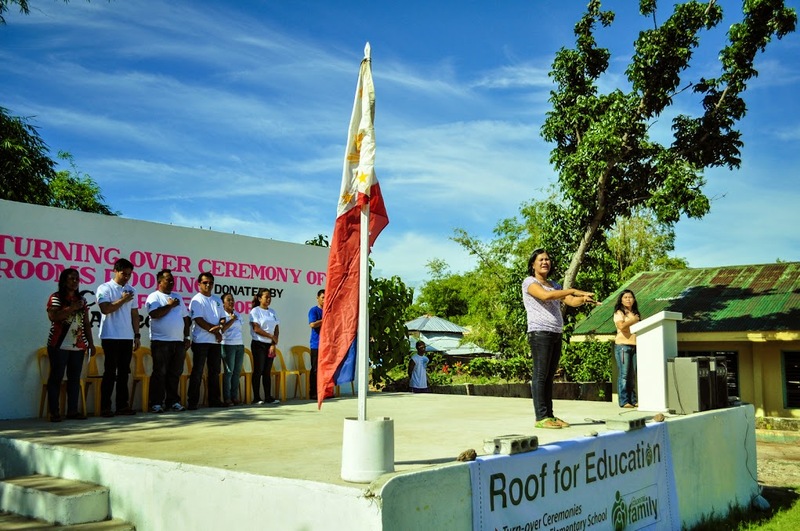 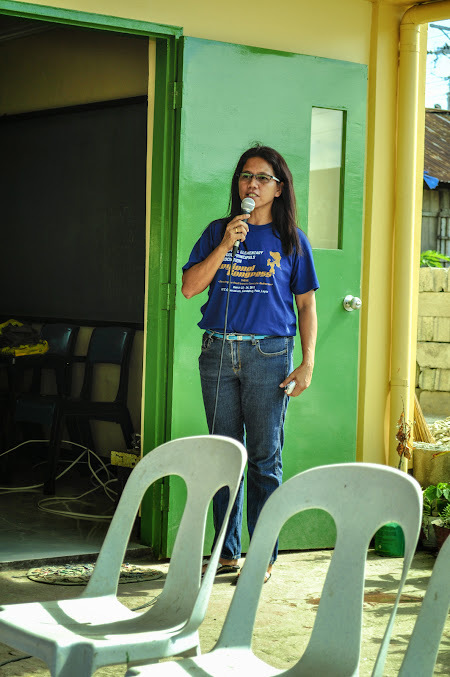 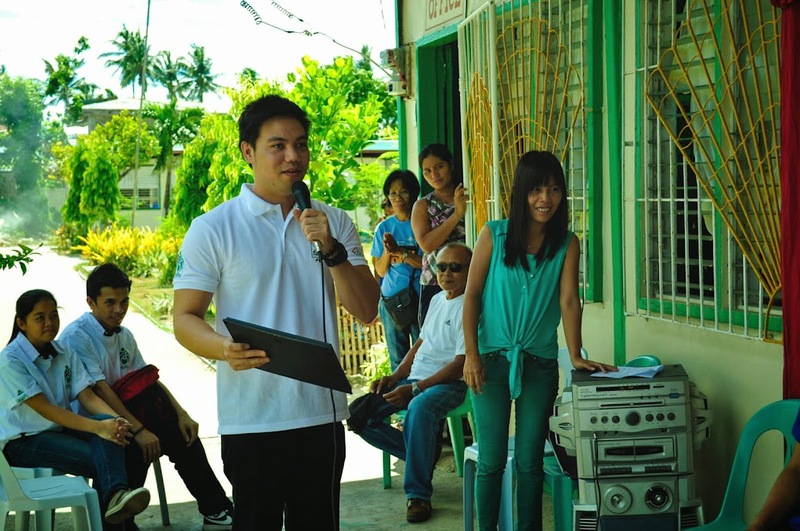 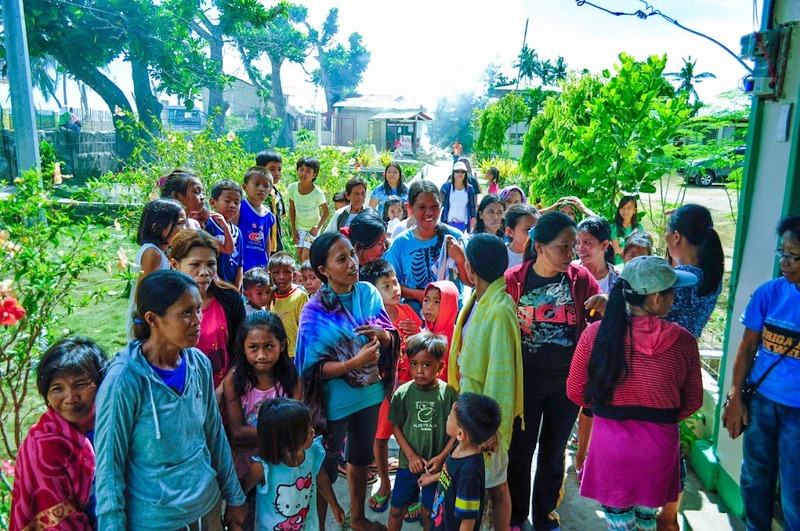 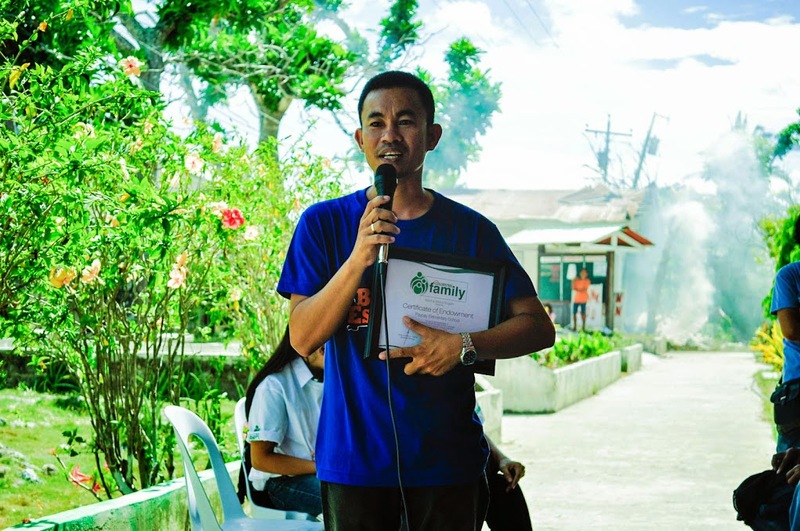 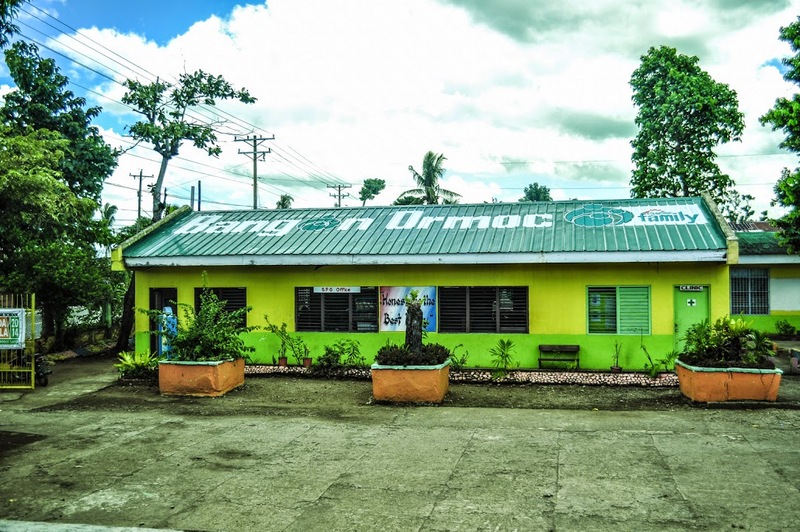 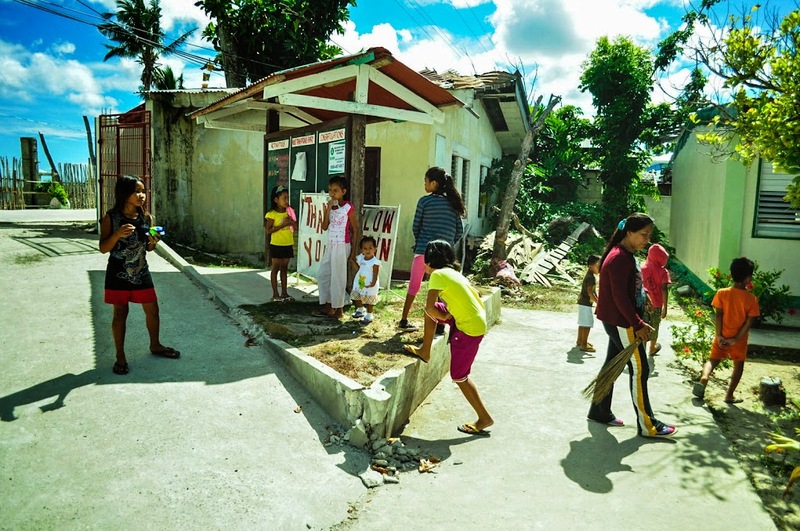 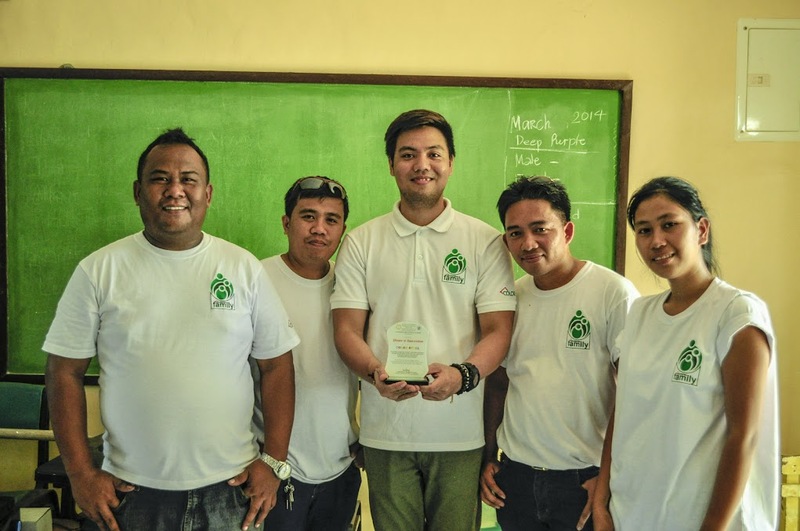 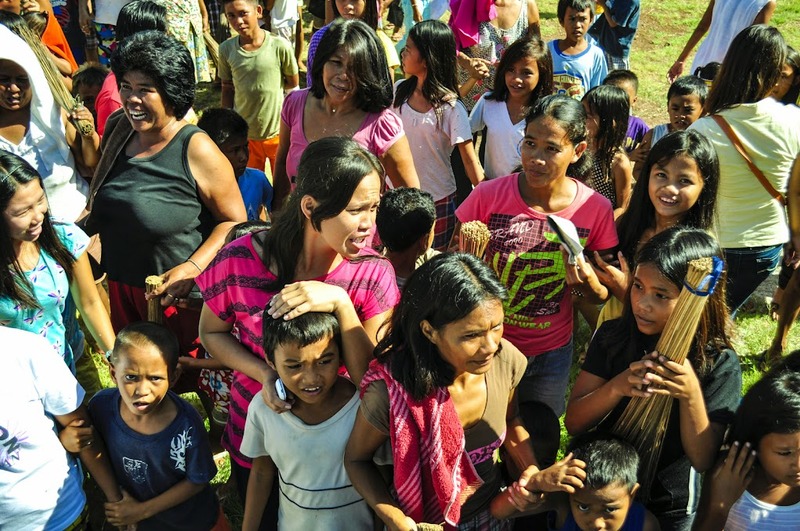 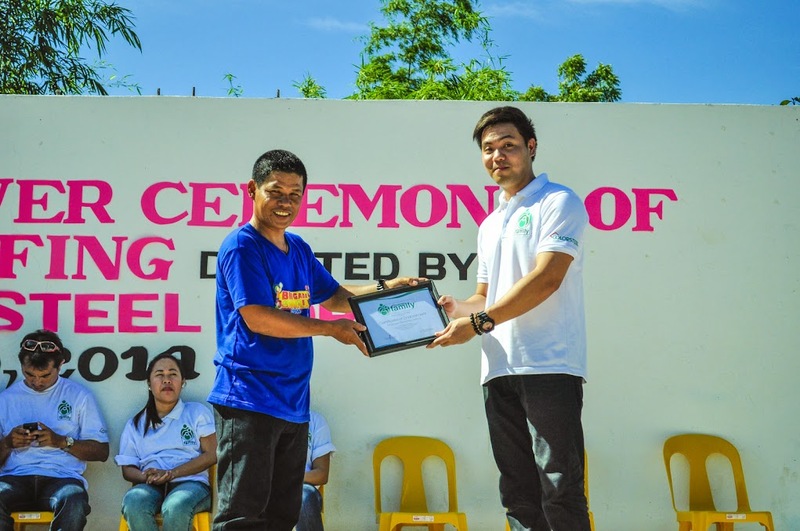 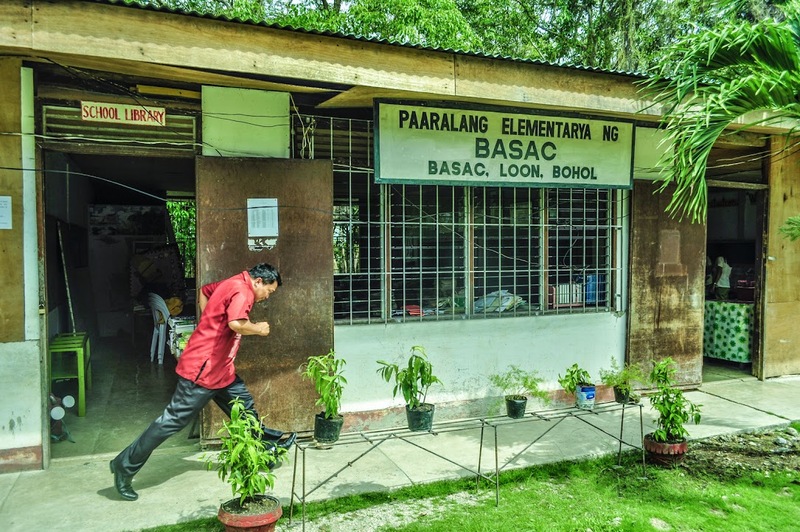 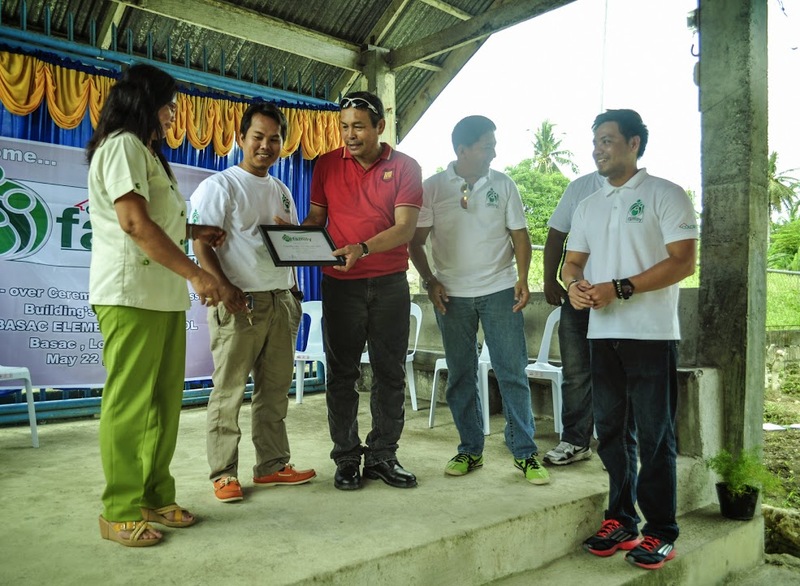 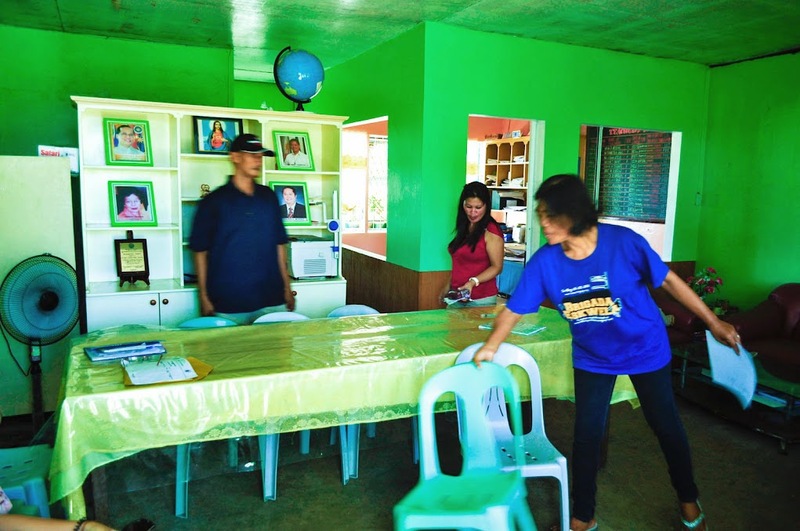 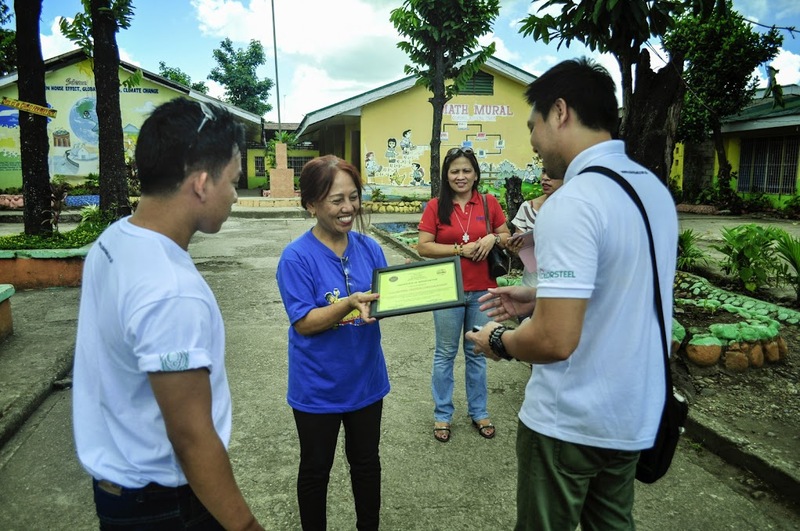 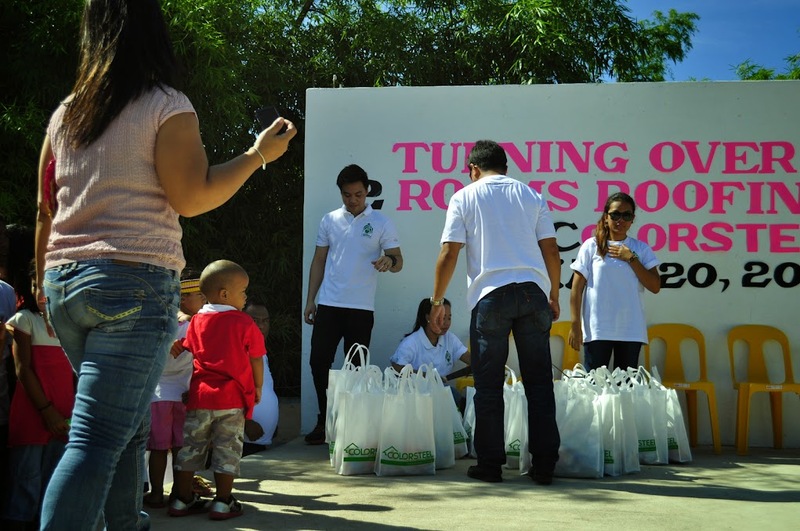 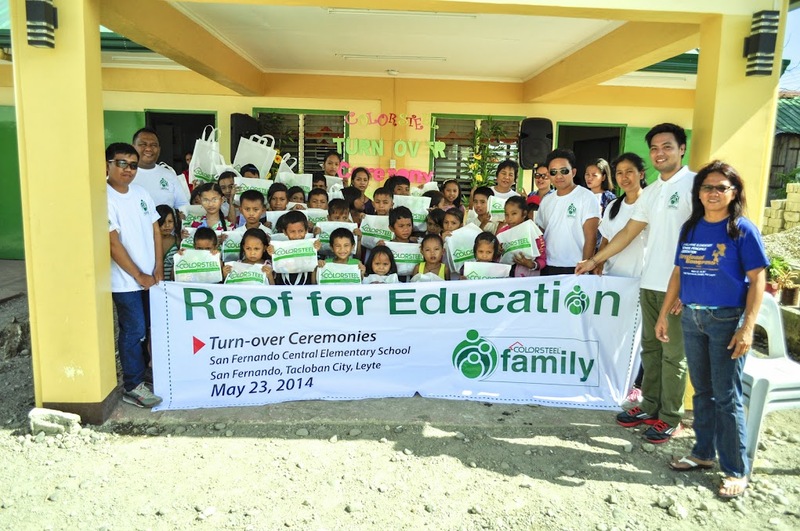 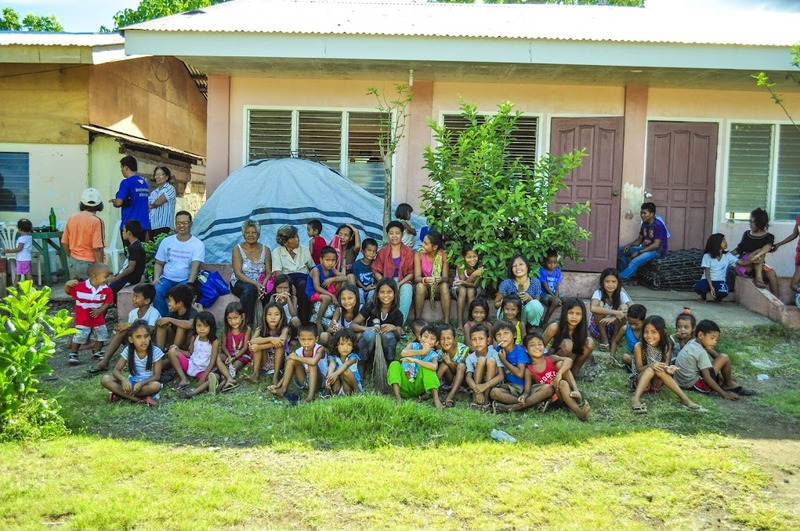 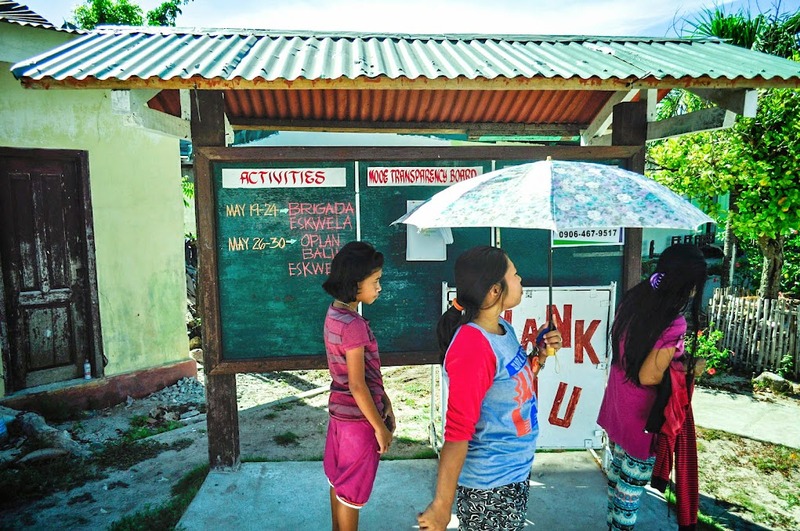 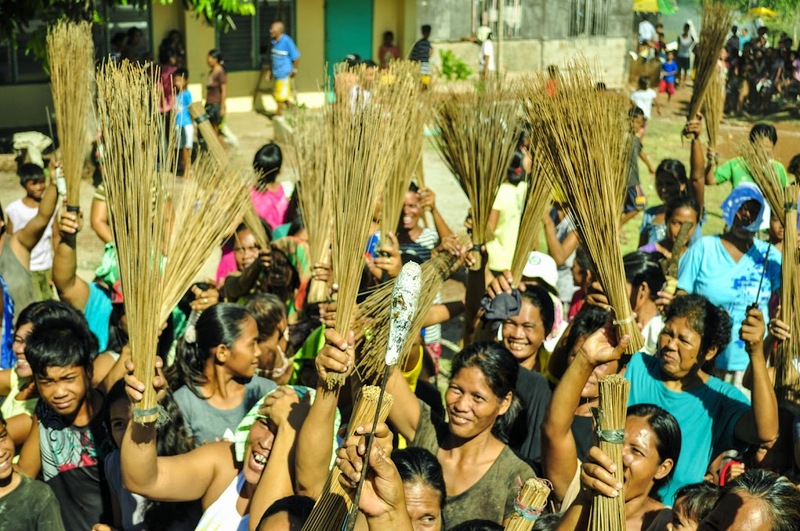 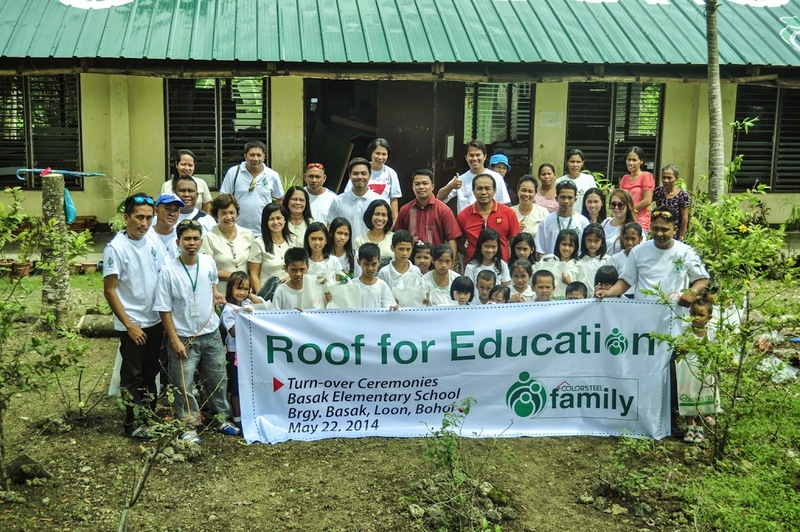 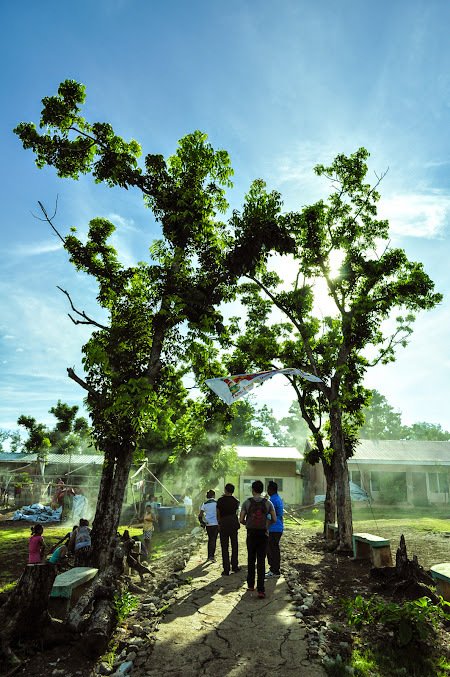 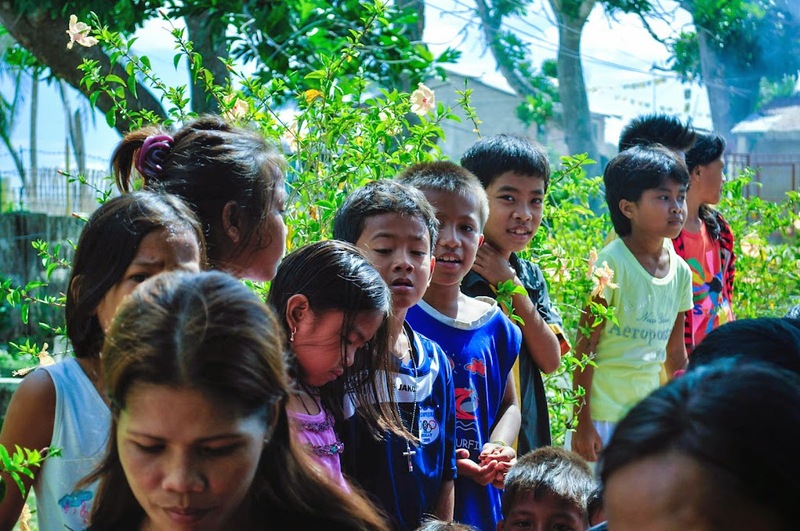 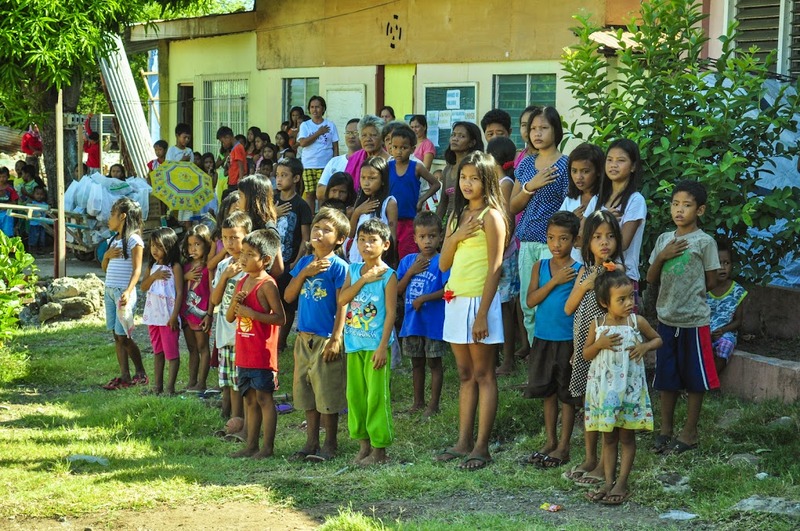 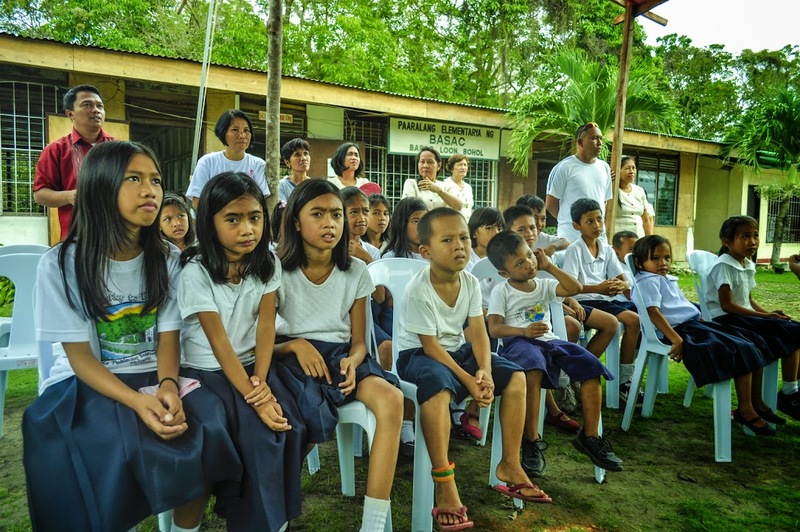 A Turn-over ceremony for the Donated Roof was arranged to be held during the annual Brigada Eskwela for 2014- a community clean-up drive where students and their parents participate. 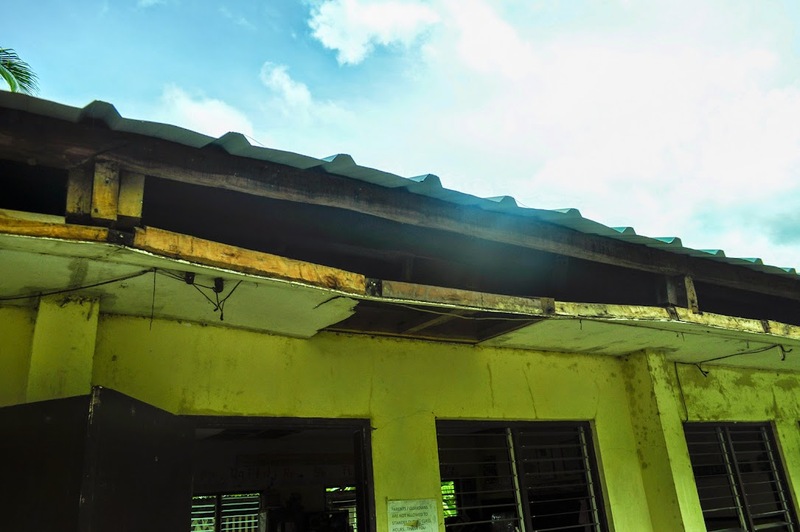 The new roof was installed conveniently in-time for the start of classes. 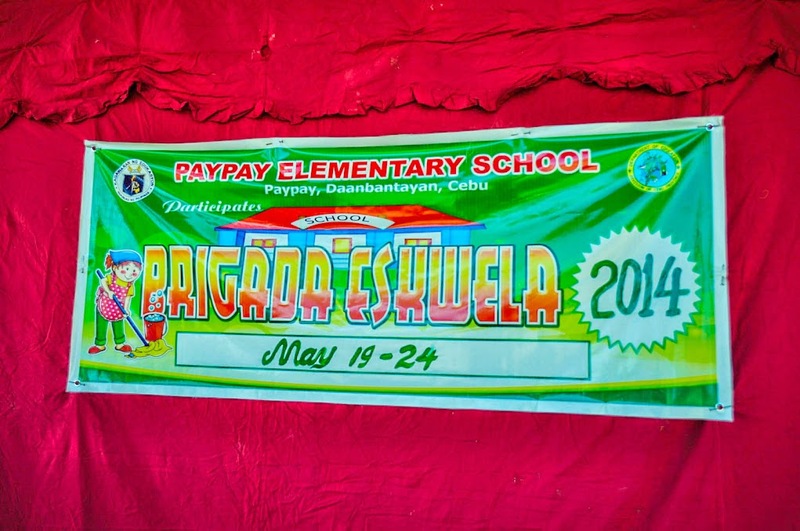 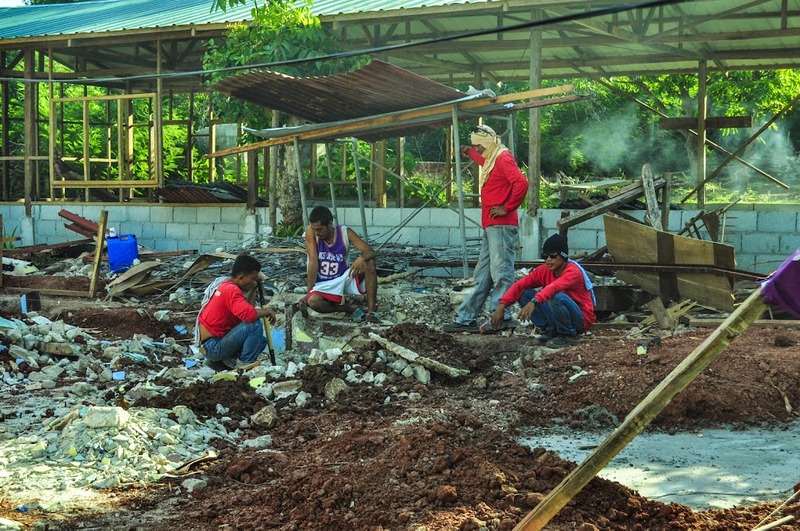 With the joint effort of Colorsteel Family and other charity organizations, Paypay Elementary School can recover soon.